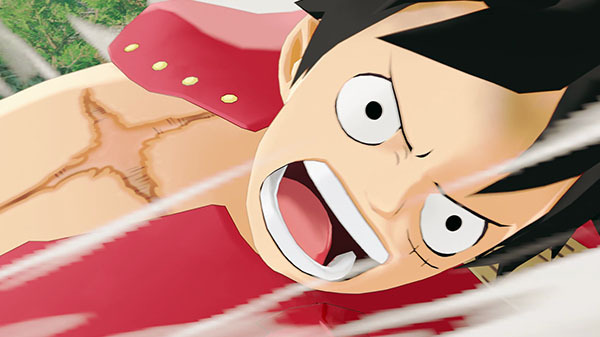 First in-motion look at the open-world One Piece game. Bandai Namco has released the teaser trailer and new screenshots for its newly announced One Piece: World Seeker. Described as “the most ambitious One Piece game ever,” One Piece: World Seeker puts players in the role of Luffy, who will experience and wage battles in an “expansive and seamless” open world filled with castles, cities, beaches, and more “exciting and diverse” locations. One Piece: World Seeker is due out worldwide for PlayStation 4, Xbox One, and PC in 2018. In Japan, it will only be released for PlayStation 4.